Play all your High Definition MPEG-2 and AVC/H.264 camcorder clips and movies, incredibly fast, smooth and without problems. You don't need any additional codecs. Download, install, watch. It takes about one second to start application and High Definition video playback! Lite version provides limited functionality, try Splash PRO or PRO EX for unlimited experience. Advanced picture post-processing engine, delivering stunning video quality. Watch standard and high definition videos like never before, enjoy smooth motion, crisp details and vivid colors. Lite version provides limited functionality, try Splash PRO or Slash PRO EX for unlimited experience. Rediscover High Definition quality with Splash PRO and state-of-the-art Picture² technology! Watch your clips smooth like never before with Motion² technology. 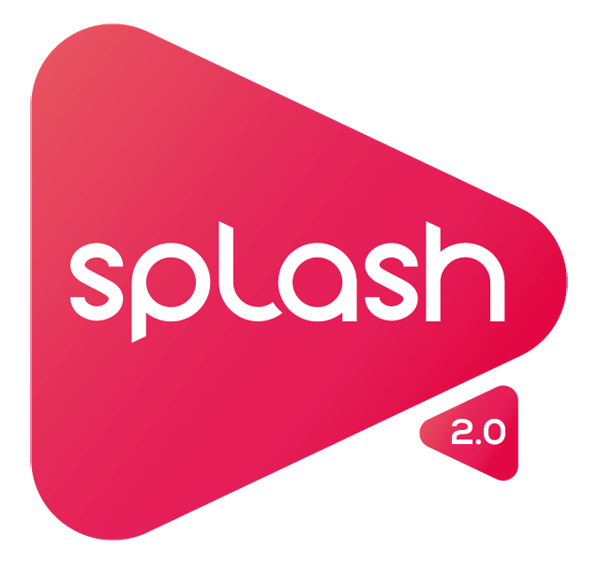 Lite version provides limited functionality, full AVCHD format support is available in Splash PRO and PRO EX. Watch, timeshift and record high quality DVB-T television with pleasure. Easy navigation and fast channel zapping. Rediscover standard television with high quality and power saving image post-processing technologies. This features is not available in PRO nad PRO EX version. Splash Lite functionality is limited, full functionality will be available in Splash TV. Splash is compact, stylish, user friendly and incredibly fast! Splash provides the best user experience for video files playback. Designed to enjoy multimedia the proper way. Lite version provides limited functionality, try Splash PRO and PRO EX for unlimited experience. EcoMode's intelligent power management is designed to reduce power consumption of your mobile PC. Enjoy up to 40% longer video playback on laptop/netbook batteries. With EcoMode you can monitor your battery power consumption, wear level and more. Lite version provides limited functionality, try Splash PRO or Splash PRO EX for unlimited experience. Ultra fast audio and video decoders designed for your multi-core processor and graphics card hardware acceleration (GPU). Choose our optimized low power consumption technologies, save your mobile PC batteries, money and the environment. You don't need any additional codecs to play the best quality videos now! Lite version provides limited functionality, try Splash PRO or PRO EX for unlimited experience.